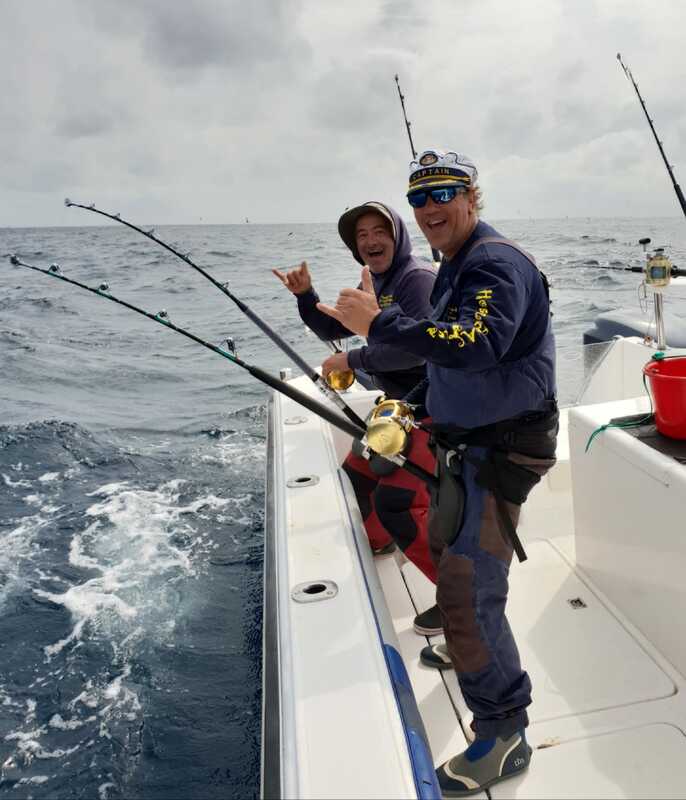 Earlier this week the crew went out to test the waters, the outcome was exceptionally positive with a boat full of Yellowfin Tuna and Longfin Tuna. 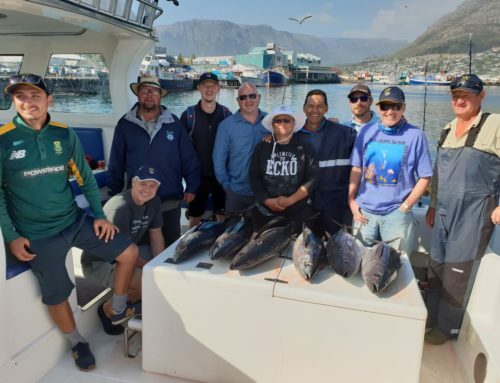 The south easter winds are here also which is a sure sign of the end of winter in the Western Cape. 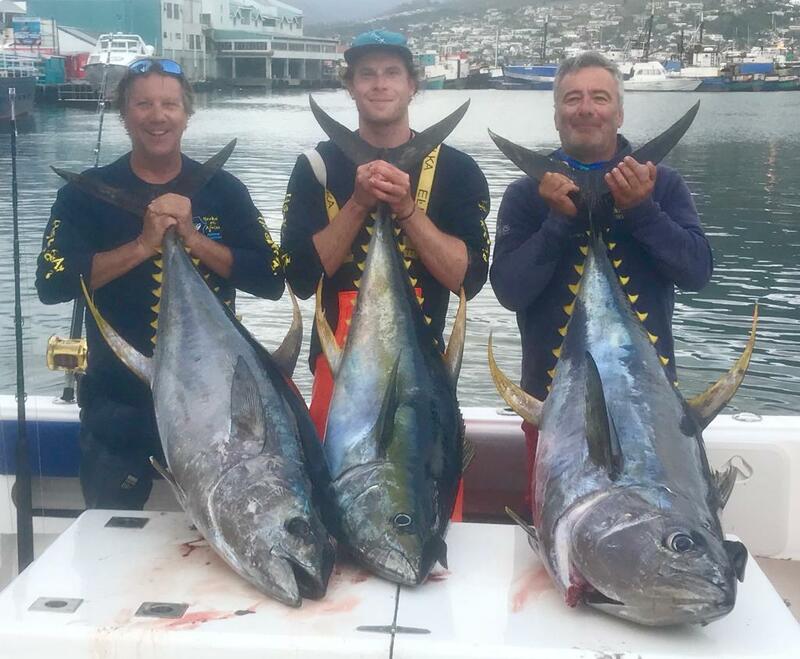 and a start of the Yellowfin Tuna fishing season in Cape Town. 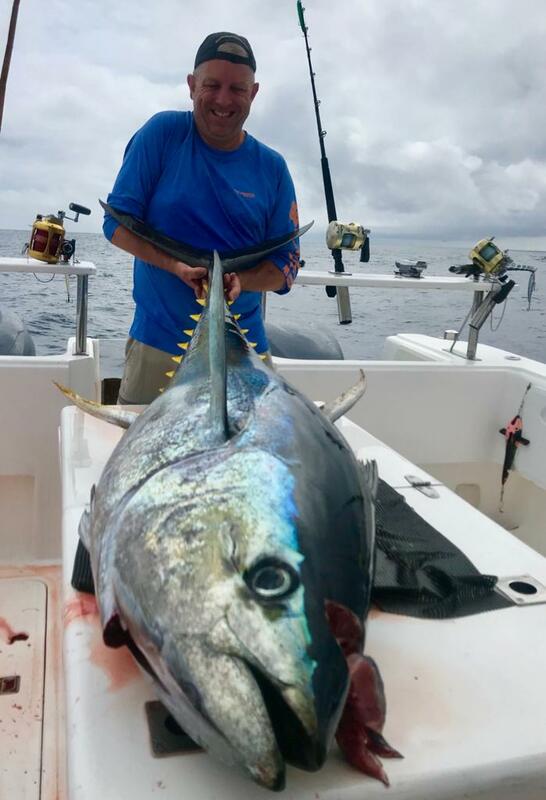 Choose a boat of your choice, check the fish we target, check availability and get your bookings in. The summer deep sea fishing fishing season in Cape Town is open. 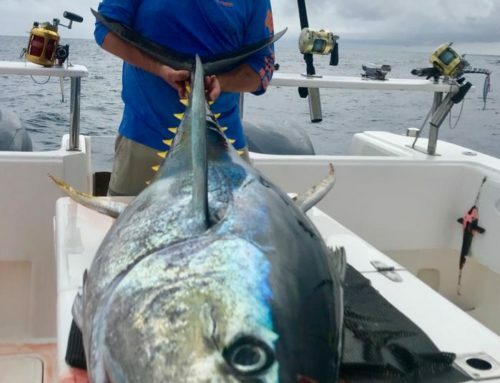 Yellowfin Tuna Fishing Season is Officially Here	Overall rating:	5	out of 5 based on 4	reviews.